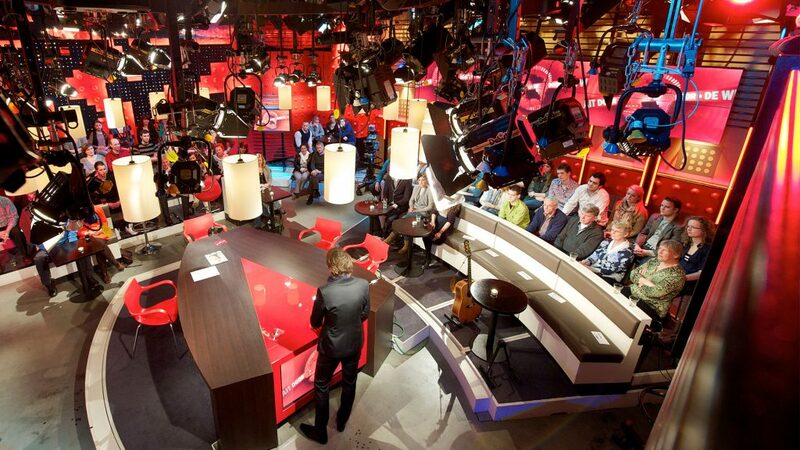 NEP The Netherlands facilitates more than 3,500TV productions each year. 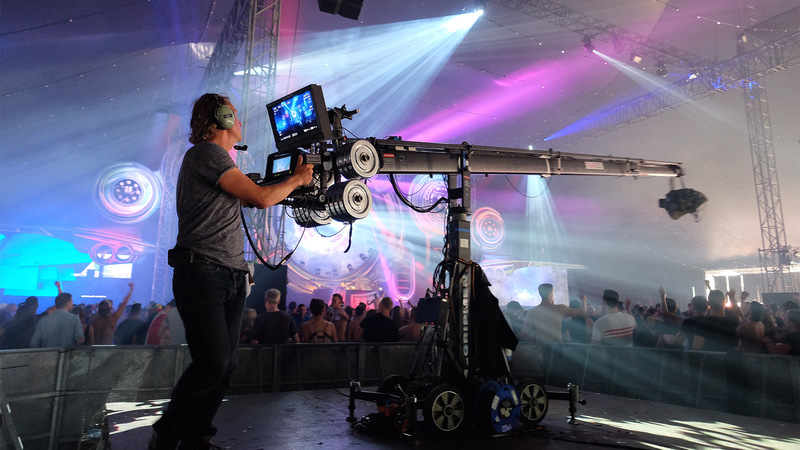 From small recordings to major sports events and live events such as The Passion, Lowlands, Budget Day, European and World Championships to the Olympic Games and studio productions such as The Voice of Holland, De Wereld Draait Door, GTST, De Reünie and Hart van Nederland. The combination of highly qualified and professional staff and high-end technology is essential for multicam recording. We offer a comprehensive solution; from recording, graphics and slow motion to connections, distribution, and contribution. We do this via our LiveCenter – our gateway to the rest of the world. 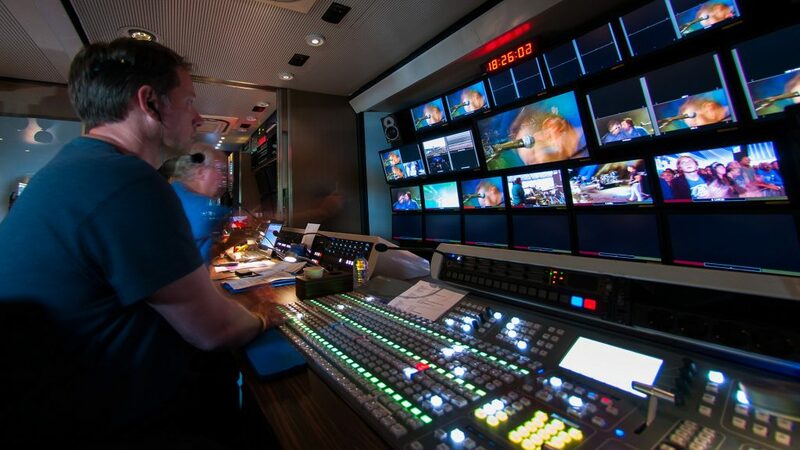 We offer you access to all studios, broadcasters, event sites and a range of multimedia processes and services. NEP The Netherlands’ multicam team consists mainly of our own staff. Every individual man or woman has a passion for and affinity with the various specializations in sports, classical music, entertainment, drama and talk shows. Our crew is continuously trained in new technology, work flows and specializations. Our clients have one contact point; the project manager. The project manager will give each TV maker the attention that is needed to capture the interest of the (mass) audience. Safeguarding continuity is our priority in this process. In this way, you can always avail of the right specialists, in the right places. NEP is an international organization that is focused on Europe, America and Australia. If you want to produce abroad, we can help you with the right contacts and services.